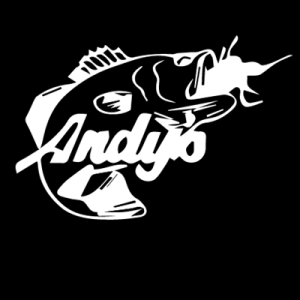 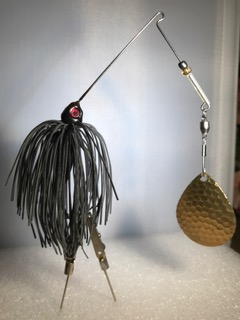 Old School Spinnerbaits – Hand-tied with old school flat living rubber with hidden weight design head. 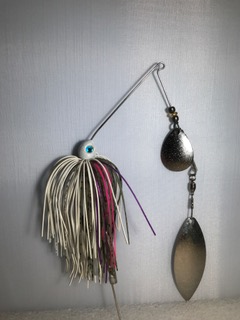 We have brought back the Spinnerbaits of yester year. 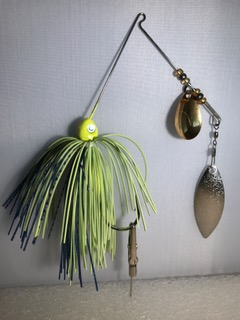 These baits are all hand-tied with old school flat living rubber. 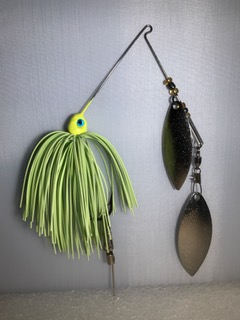 This material is sought after by bass pros across the country and has incredible action that silicone skirts just doesn’t have. 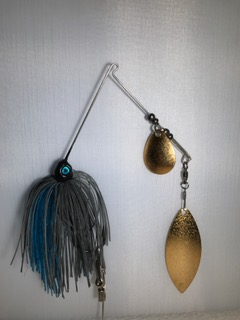 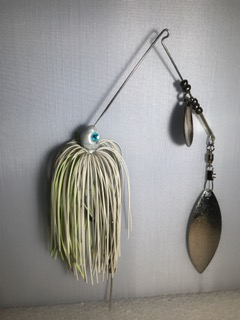 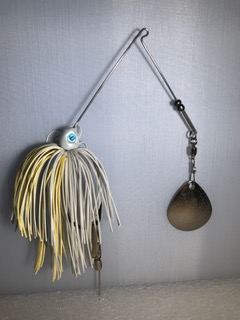 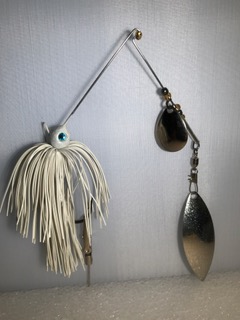 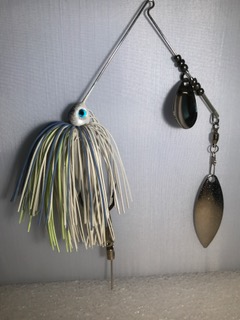 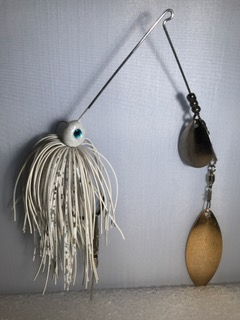 It’s tied on powder coated hidden weight head with 5/0 black nickel hook. 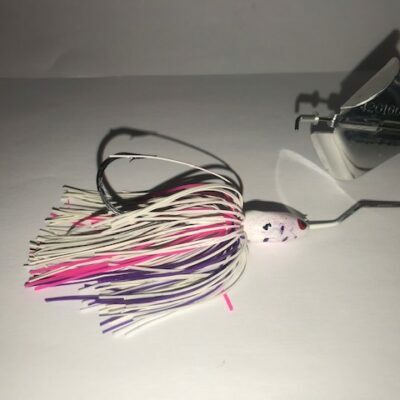 You can burn this as bait as fast as you can and it won’t roll on you due to it’s design. 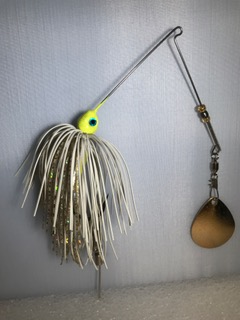 The skirt on this bait will not fall off when you try to slap the weeds off like other slip on skirt models on other spinner baits.